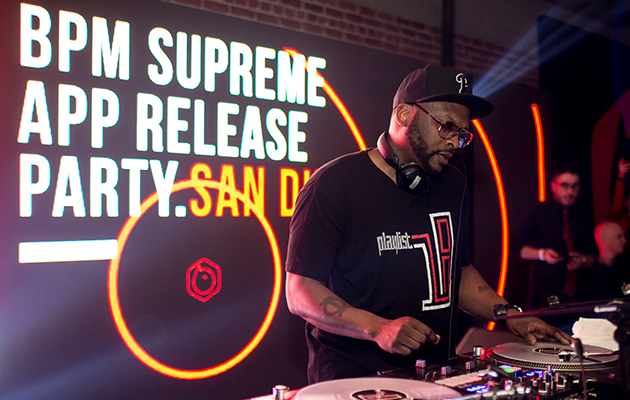 With a line wrapped around an East Village block in Downtown San Diego, the BPM Supreme App Release Party created another exciting experience for the local DJ community. 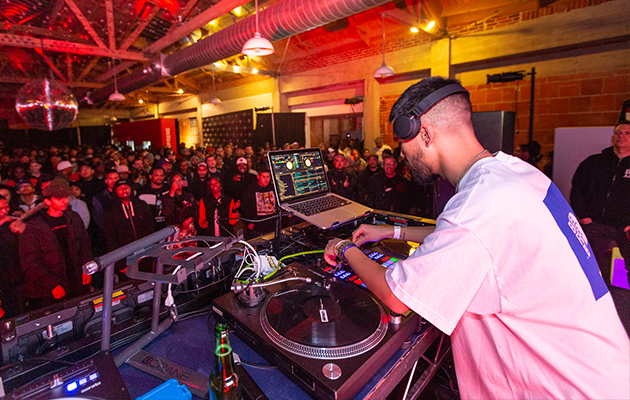 Taking place on Thursday, March 7, the App Release Party celebrated the success of the BPM Supreme mobile app, a game-changing tool that is redefining the way DJs discover music. 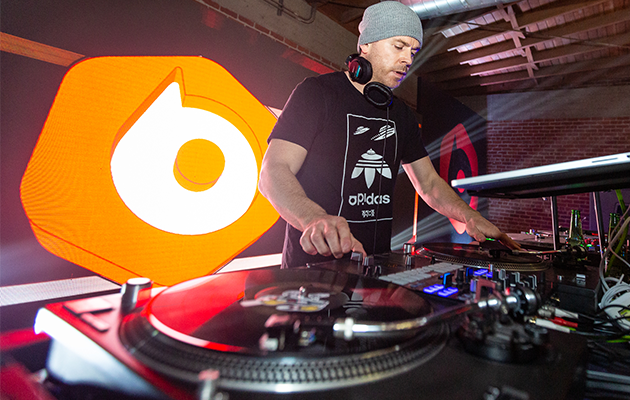 The night kicked off with an energetic and impressive set by Red Bull Music 3Style Regional Champ, DJ Scene. Playing a mix of open format electronic with a sprinkle of hip hop, Scene got the early crowd warmed up in no time. As the room filled up, attendees witnessed a stellar set by the one and only Miles Medina. The Goldie Awards DJ Battle Champ rocked the stage playing an open format set that covered genres from electronic to dancehall to hip hop and back. 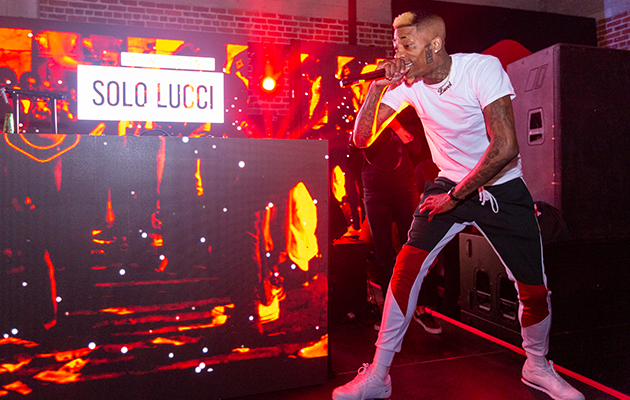 During Medina’s set there was also a special guest performance by rapper, Solo Lucci. Delivering the crowd a mini-concert, the Texas-born musician performed his latest single, “Waterfalls” and got the crowd hyped up with his insane energy. The room was alive and packed with positive vibes as the headliner of the night took the stage. 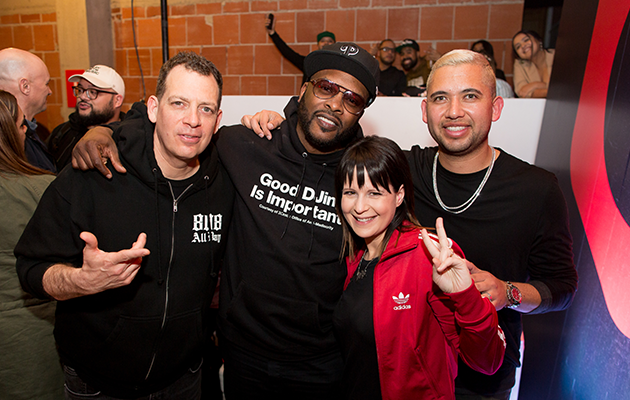 The Magnificent DJ Jazzy Jeff put on a show-stopping performance that included new hip hop and old school jams with clever cuts and scratching throughout. The crowd went crazy when they heard the first bars from “Summertime” by DJ Jazzy Jeff and The Fresh Prince. Throughout the night, the party was bustling with DJs, recording artists, record label reps, and industry professionals networking and mingling. Partygoers made stops at the bar to enjoy free craft beer from Resident Brewing, and snapped photos in the Photo Lounge where a professional photographer was taking complimentary headshots. 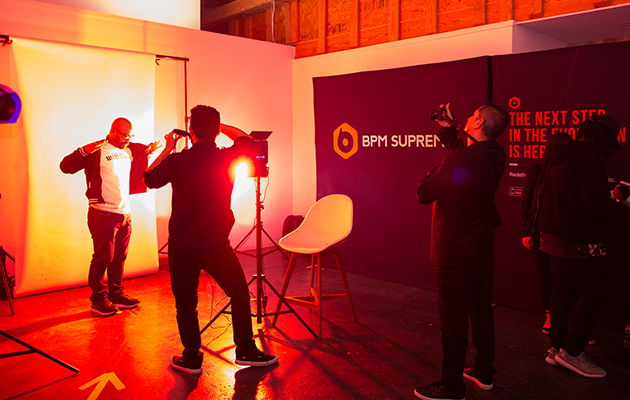 The BPM Supreme App Release Party also had a pop-up shop previewing BPM Supply, the newly launched online store for DJs. 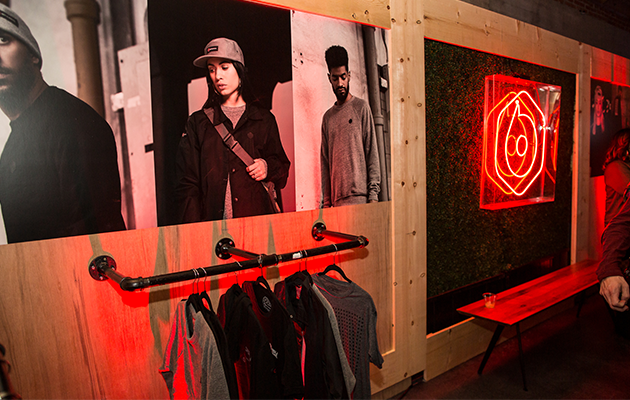 The pop-up shop featured exclusive BPM Supreme-branded merchandise, as well as DJ accessories from brands like Serato and Ortofon. Special guests of the night included the legendary Z-Trip and acclaimed turntablist, DJ Shortee. 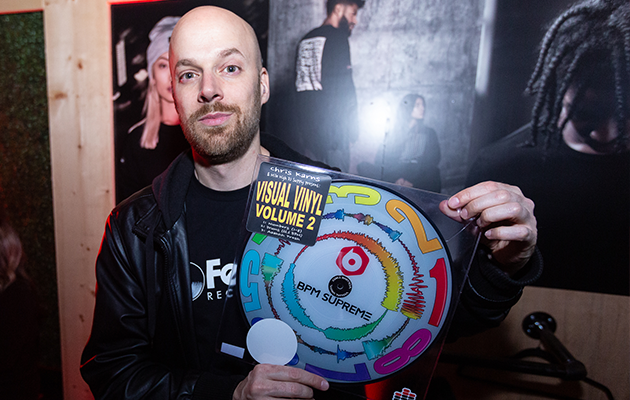 DMC World DJ Champ, Chris Karns was also there signing his Limited Edition BPM Supreme 12” Visual Vinyl, exclusively sold on BPM Supply. As of March 2019, the BPM Supreme mobile app has accumulated more than 30,000 downloads. Thousands of DJs are steaming and discovering music daily, then adding to their crate while on the go. If you haven’t downloaded the app yet, head over to the App Store or Google Play to get started. Check out the full recap video above and to see more photos from the event, visit bpmsupreme.com/appreleaseparty. 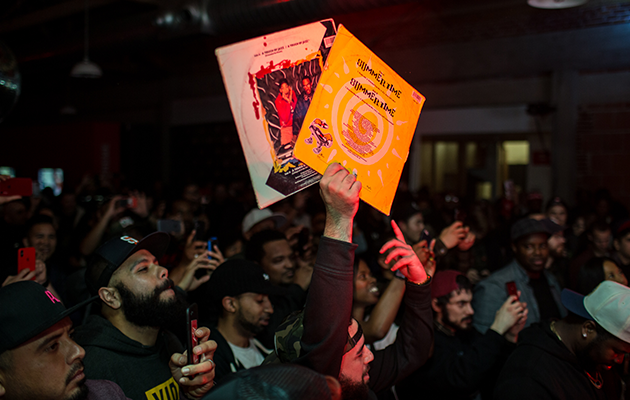 Stay tuned to BPM Supreme’s Instagram and Facebook for more events coming soon to a city near you.